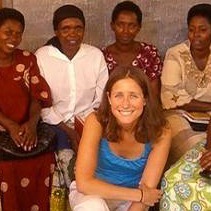 Don’t know when I’ll be back again… Which is what makes leaving Rwanda so difficult. “Once I know the truth, I can forgive,” Albert told me a few weeks ago. Before I arrived in Kigali, many people told me that Rwandese are reserved and unfriendly.